The ghost town of Bodie is a state historic park in California. 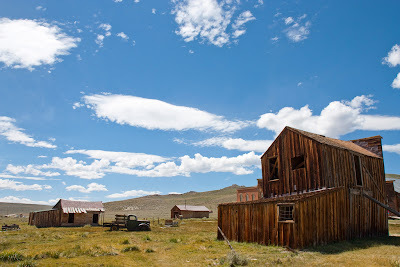 This is an old mining town which boomed around 1876 when a big deposit of gold was discovered in the region. At his peak, Bodie was a fully developed town with 65 saloons, an entertainment centre, a Chinatown and Red light district. 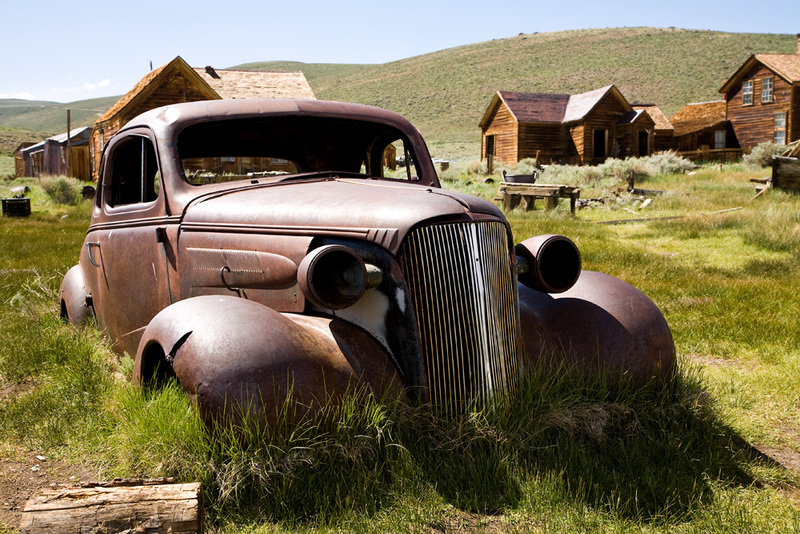 The decline arrived in 1880 when new opportunities in other mining town such as Butte, Montana lured the men away. The single men that just wanted to get rich quick moved on and Bodie became a family-oriented community. 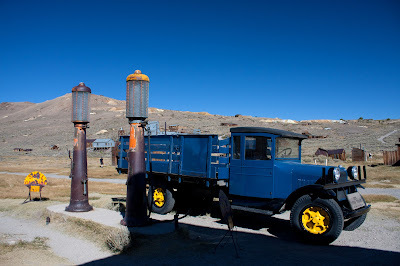 The town kept going as a quiet community until 1912 when the last paper was printed and the Mine was closed. 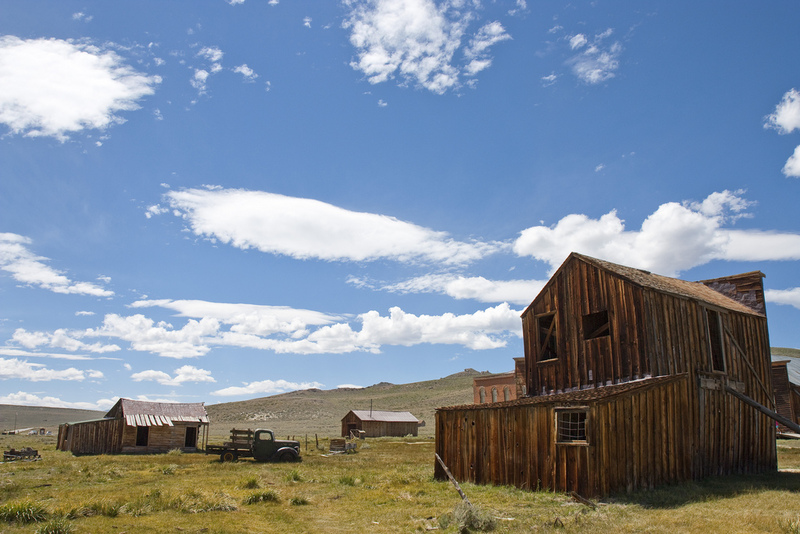 Bodie was first labelled a ghost town in 1915. Since 1940 caretakers were hired to maintain and protect the town from degrading. 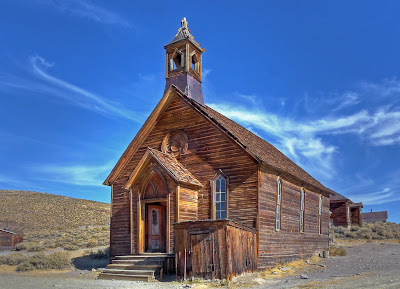 With 110 structures still standing Bodie is now a State Historic Park in California and has around 200.000 visitors every year.